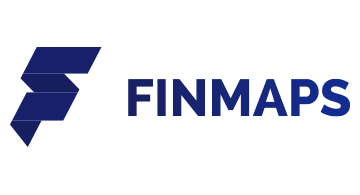 Finmaps is the world’s largest financial network, which consists of a directory of financial services, financial media network and financial social network. Finmaps team including more than 50 regional managers presents our beliefs and goals to companies worldwide while monthly enlisting at least 1,000 new businesses with whom we cooperate. Finmaps website has monthly more than 30,000 unique visitors who generate 600,000 page views and 10,000 followers on social networks. Among our visitors and followers are respected businessmen, government employees, owners and CEOs of financial companies, forex and stock traders, employees of financial firms and corporations, introducing brokers and ordinary people. All these visitors are prospecting for more information about services and financial products having a great interest in learning more about finances.